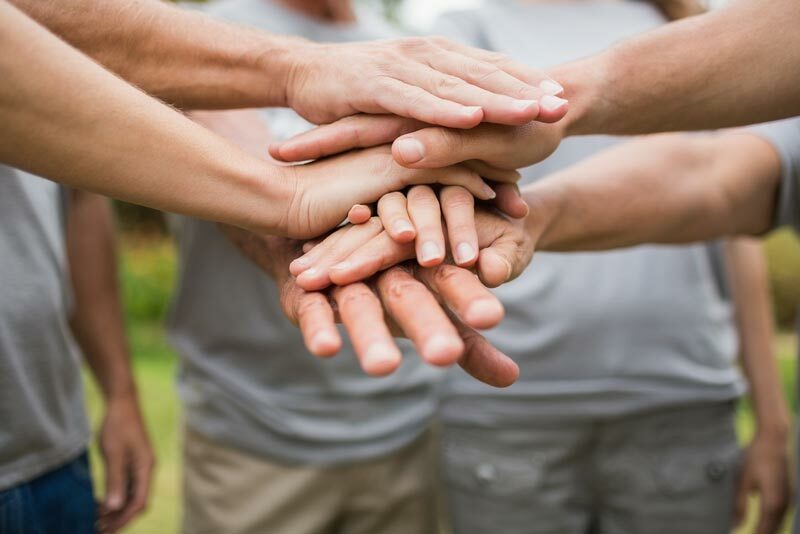 Individuals with hearing loss are at an increased risk for cognitive decline and developing dementia. 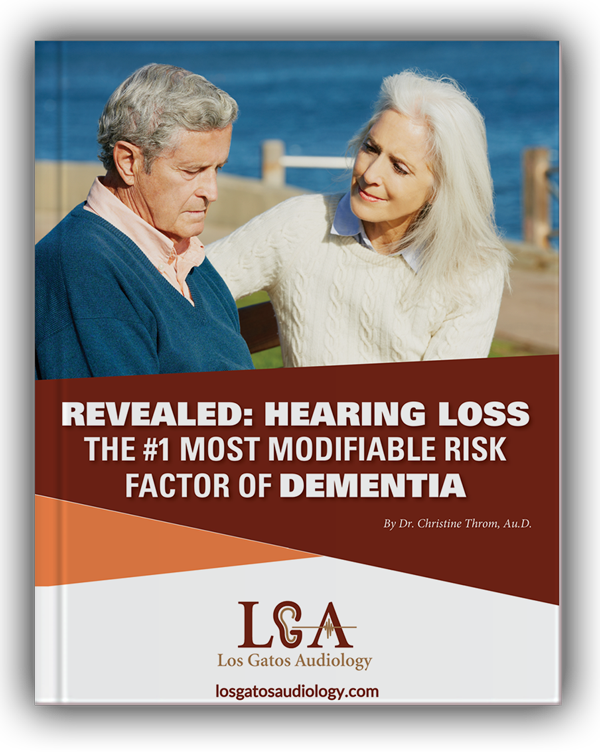 New research finds that treating hearing loss is the single most modifiable risk-factor for reducing the risk of dementia. 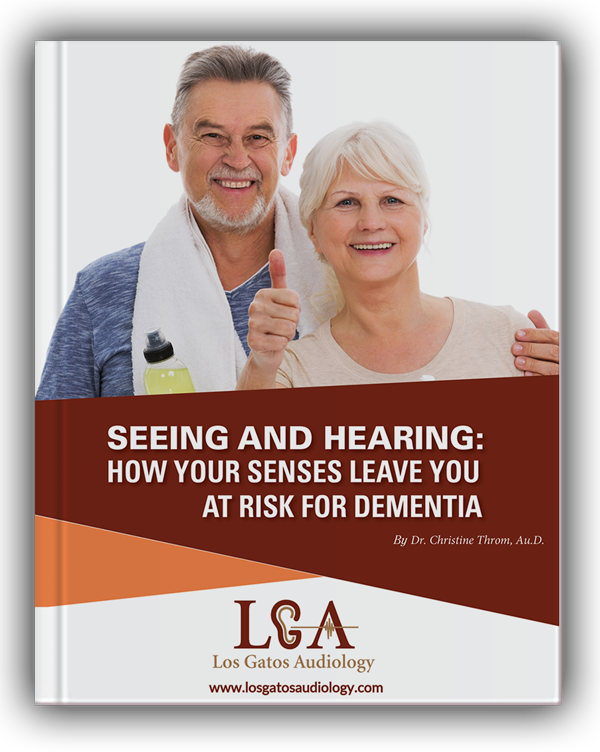 While the risk of dementia increases with the degree of hearing loss, it is important to note that even mild hearing loss can increase your risk by as much as 200%! 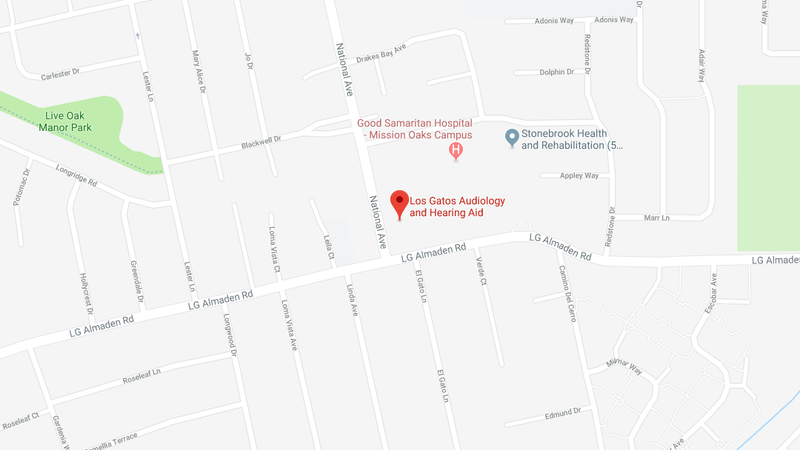 If you or a loved one struggles to hear clearly, our audiologist can help improve your hearing and reduce dementia risk in Saratoga, CA. 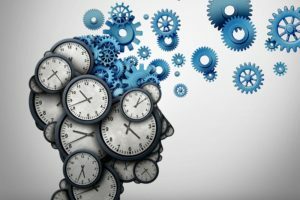 Whether you suffer from minor or significant hearing loss, your cognitive abilities are likely to be adversely affected. A medical study by Johns Hopkins showed evidence that untreated hearing loss increases the risk of developing dementia by 200% to 500%. There is hope, however! According to recent evidence from Columbia University, today’s leading treatment options for hearing restoration can help to slow down or prevent the development of dementia. Our hearing clinic works to combat dementia by staying at the forefront of modern hearing technology. At Los Gatos Audiology, we are here to help you keep your mind sharp! If you believe you or a loved one is at risk for dementia due to hearing loss, call us today for a complimentary hearing consultation. 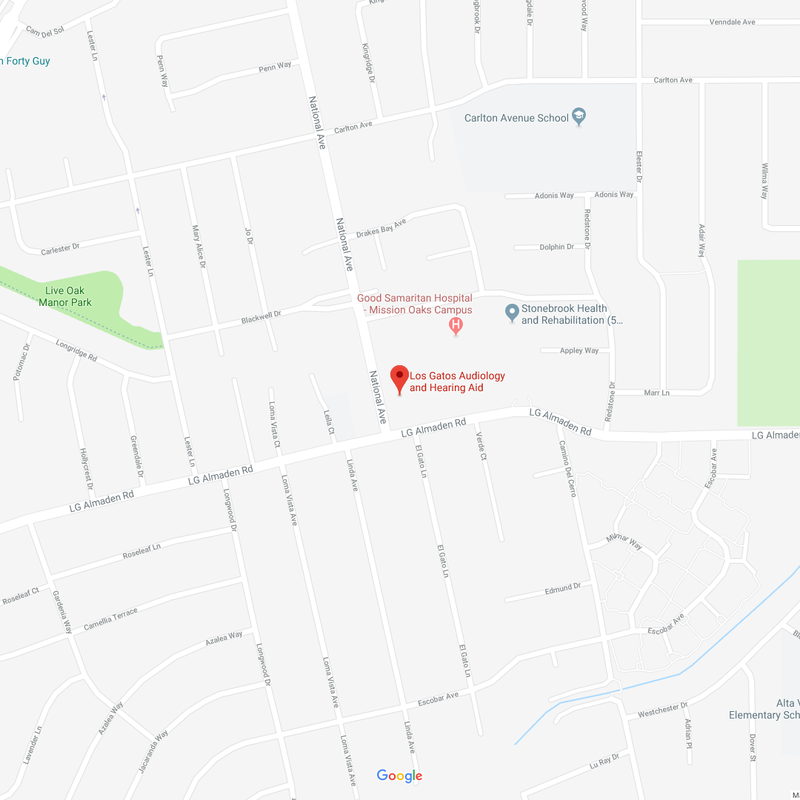 If you’re struggling to hear your friends and family, know that it is completely avoidable – you can reduce dementia risk in Saratoga, CA, by visiting our state-of-the-art hearing center today. Find out for yourself why our patients love Los Gatos Audiology!